Are you skilled person and having the dream of overseas career? 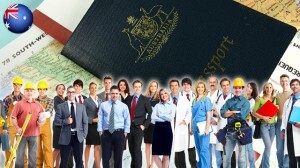 Then you would be happy to know, that it is not difficult to fulfill your dreams of Australia Skilled immigration. This nation offers handful salaries; it also provides ample employment opportunities as well as it offers a stable future. This nation is considered to be most happening place for many individuals who aspire to start a brand new life in order to have better career prospects. This nation continuously occupies among the list of developed nations which offer high standard of living as well as per capita income. This country is facing sever skill shortage, thus prospective immigrants are in demand, and they can relocate under any of the Australia Skilled immigration. Skilled Independent Visa (subclass 189): This is mainly applicable for skilled individuals who do not have any sponsorship from the relative or employer or not been nominated by a territory or state government. Skilled Nominated Visa (subclass 190): This permanent visa option is applicable for all skilled applicants who were nominated by a territory or state government agency. 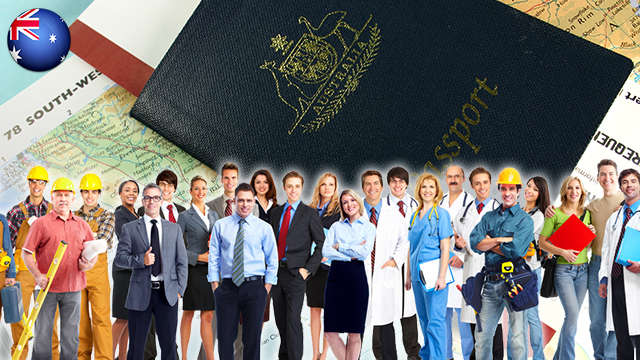 Skilled Regional Visa (Provisional) Subclass 489: This is a temporary visa. This is valid for skilled workers who are in demand in the country.